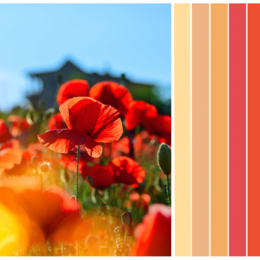 Due to the stressful lives that we lead, an emphasis is placed on the need to "escape" the everyday and to experience true relaxation, indulging in simple pleasures alone or with family and friends. 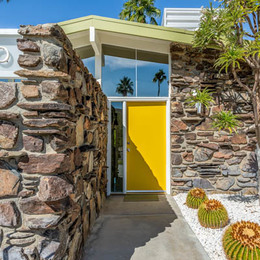 Each space should be designed with this in mind. 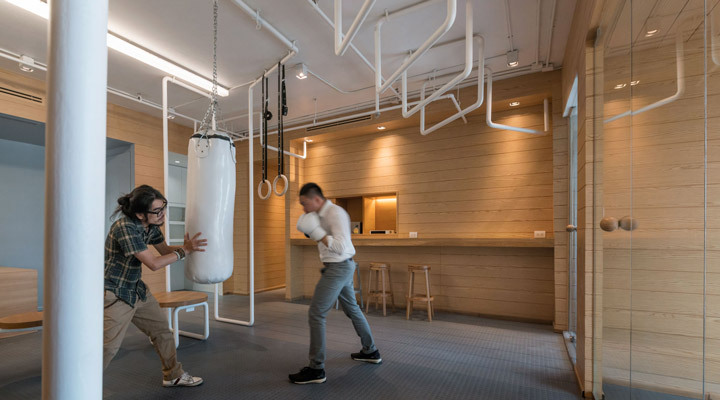 Outfitted with monkey bars; punching bags; cozy, nap-ready nooks lined with cushy pillows; and Olympic-caliber gymnast hoops, this Bangkok-based office is a veritable jungle gym. Housing 60 employees who typically log long hours, the Inteltion HQ is a playful, and much-needed respite from the stress of the workday. Bouncy yoga balls abound in a light-filled space appointed with warm wood paneling and light fixtures fabricated from about a gazillion ping-pong balls. 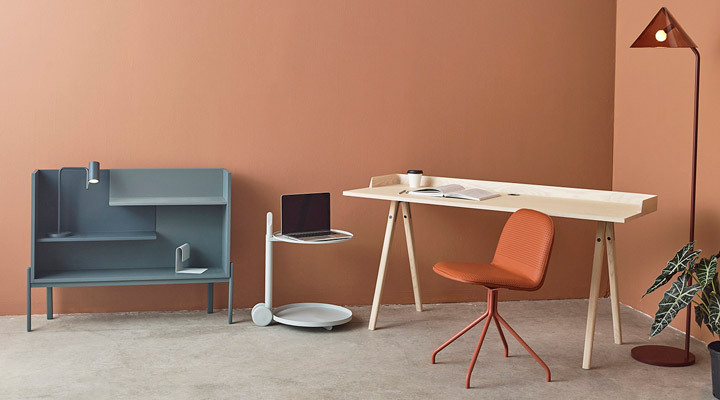 One continuous iron bar connects conference tables, handrails, stools, pull-up bars and hanging rings in an unending ribbon of activity that unspools throughout the office. 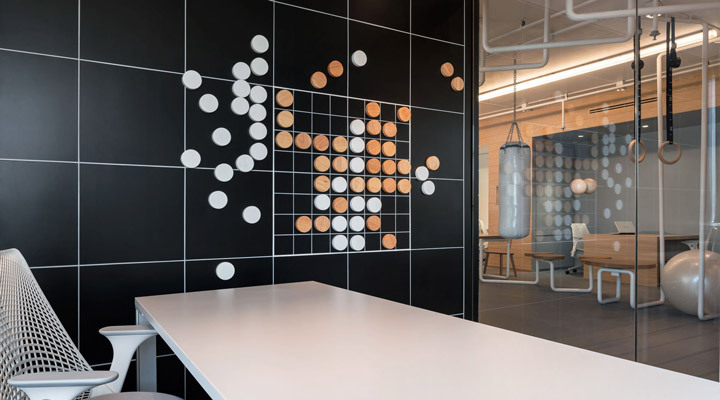 Magnetic checkers grace charcoal black walls, doubling as both a brain-teaser and continually changing geometric art piece, while conference room tables transform into after-hours ping-pong matches. 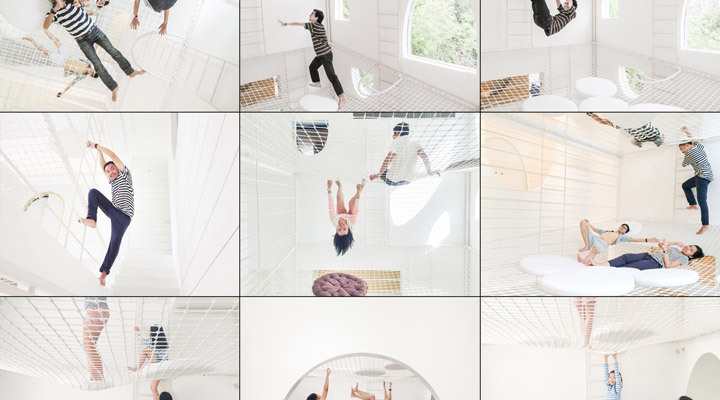 Layers of springy nets are stretched across the central atrium in Jerry House, creating a vertical playground that can be used to travel from the top floor to the bottom. The interior of this holiday home creates a playful space that encourages social interaction and exercise. The Thai design studio Onion based the design on the popular "Tom and Jerry" cartoons, imagining the space as "a big piece of cheese" full of holes and a continuous circulation route like a Möbius strip, which "would be a desirable route for Jerry to run away from Tom Cat." 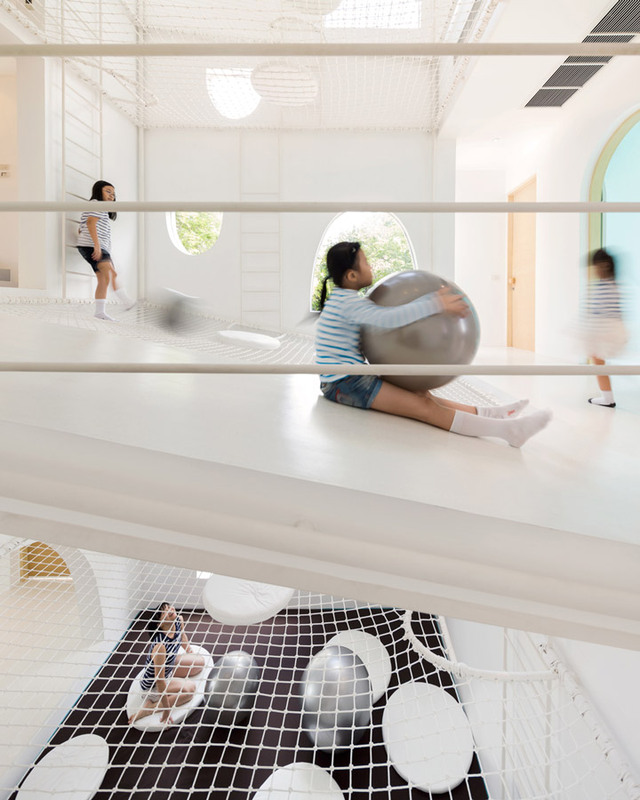 Five layers of netting with different slopes and heights are suspended across a void that rises from the first to the third floor, creating opportunities for different types of play and movement through the house. Running, climbing, hiding, hanging and even falling are the proposed physical activities that exceed the boundaries of common lifestyle. 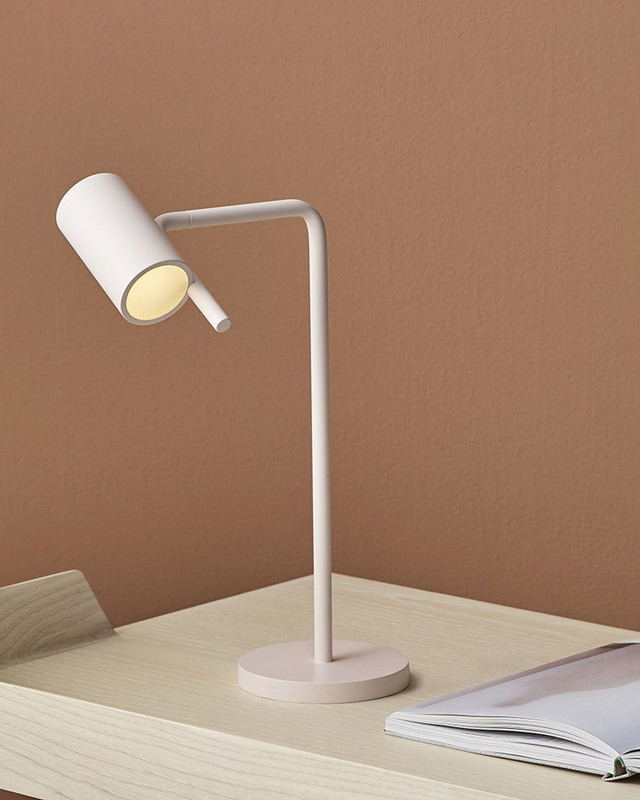 Live Work is a minimalist furniture and lighting collection created by Toronto-based designers MSDS Studio. This collection of objects is a response to the dissolving boundary between our work and private lives. 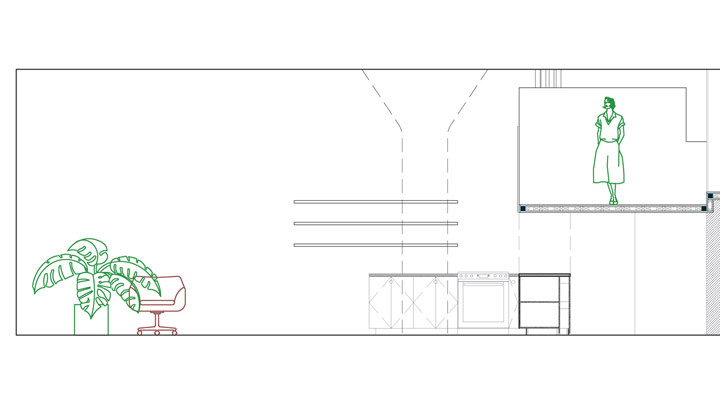 On one hand, the workflow in offices has become more flexible and its design more domestic. On the other hand, the home — because of technology and the rise of freelance work, etc — has become more like the office. 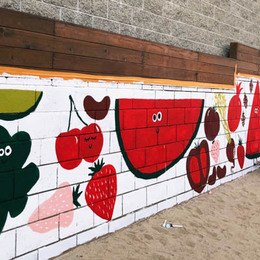 The designers approached the problem with concern for both functionality and meaning. 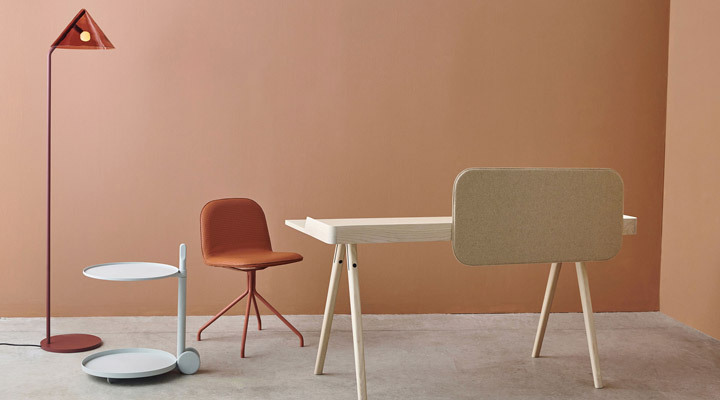 They designed useful things, like a multi-functional work cart and a reconfigurable shelf, that address some of the needs of the workplace and home, while ensuring that the pieces also spoke a formal vocabulary sympathetic to both contexts. 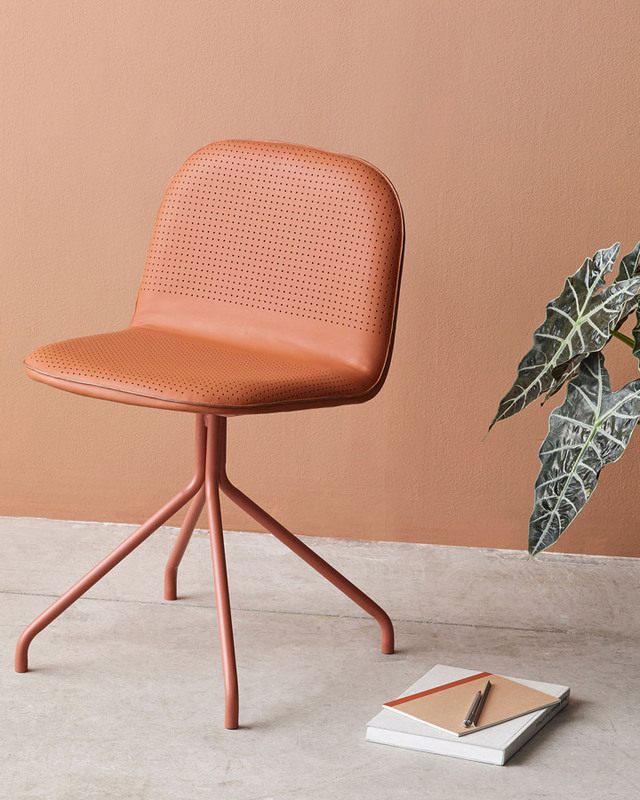 Designing for wellness involves a careful consideration of social and nonsocial areas, creating an emotional impact through the use of soothing, subdued materials. 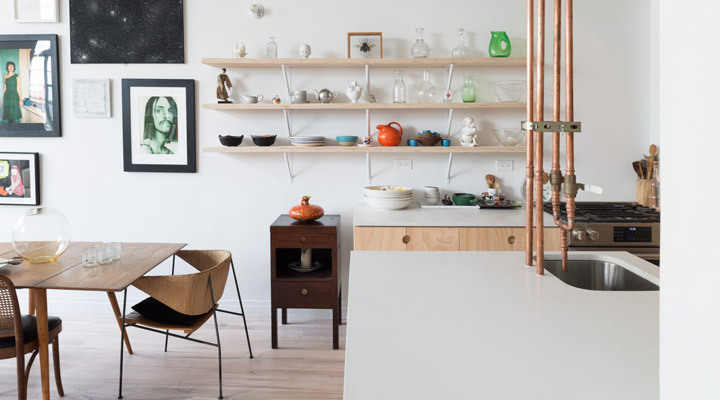 Located in a former industrial space, the transformative interior renovation of Bed-Stuy Loft includes a restrained design that incorporates unfinished rough materials and muted blocks of color into the existing open-plan apartment. 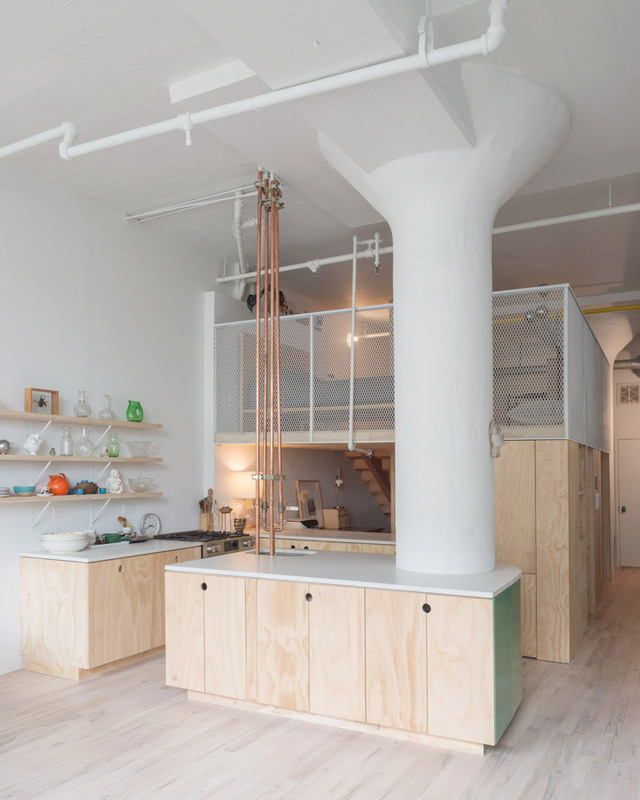 New York design studio New Affiliates has placed new architectural elements, including exposed steel, raw plywood and expanded mesh screens — both conceal and reveal areas throughout — creating a series of distinct spaces for living, working and sleeping. 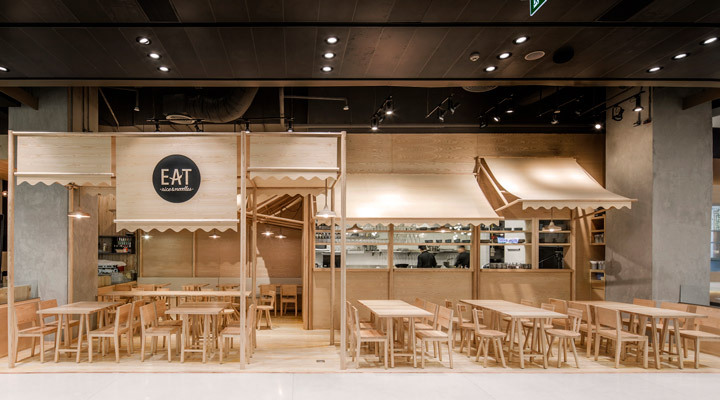 EAT Rice & Noodles, located in Bangkok’s EmQuartier shopping center and designed by Onion Architecture, is a tiny eatery entirely outfitted in monochromatic wood. 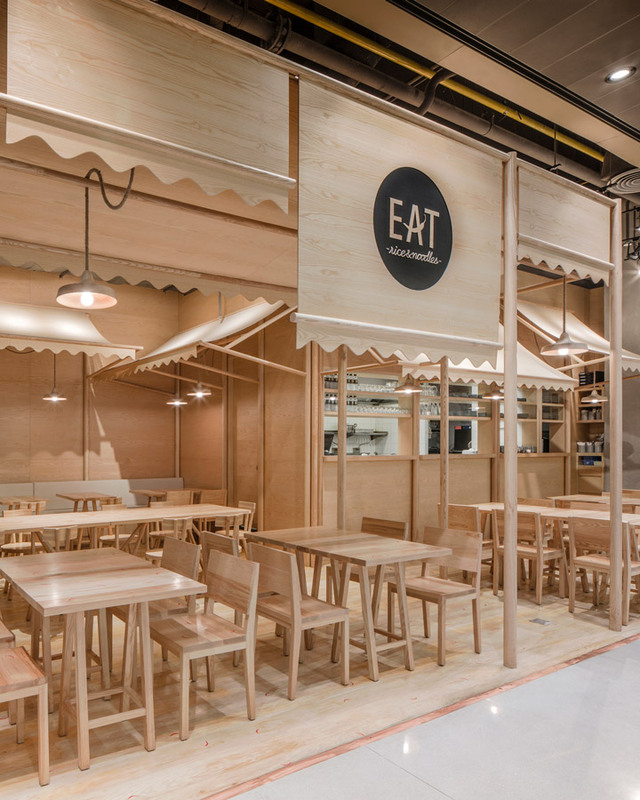 Because street food is an essential part of everyday life in Thailand, Eat has been designed with the intention of capturing its banal experience and making it feel unique. 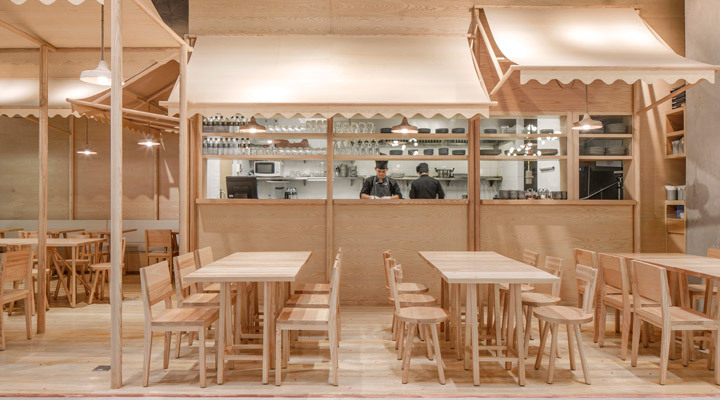 To achieve this, Onion was inspired by awnings that are commonly found on street stalls. 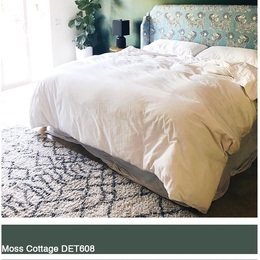 Using bleached ashwood as a primary element, the grimy, rough-and-tumble feel of a street stall is given a softer, but still down to earth, ambiance. 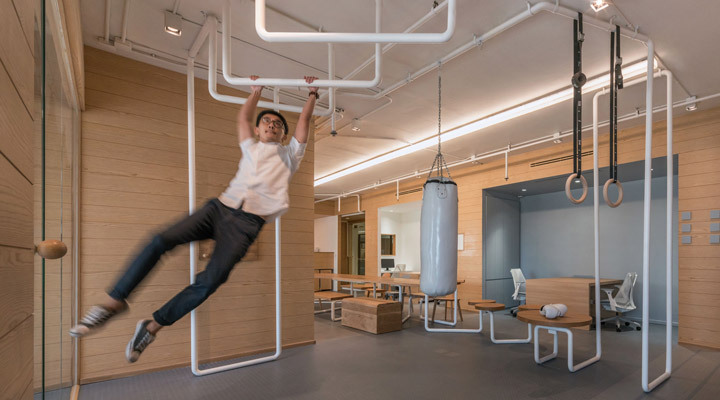 Though the wellness trend will play itself out and change over time, people-centric, health-focused design will endure in architecture. From mental health to social interaction, designs focusing on this trend will help users live better lives.